It wasn't the fight on campus that sent several students to the hospital, it was the pepper spray that police used to break it up. And we're learning there was a second campus brawl this week. 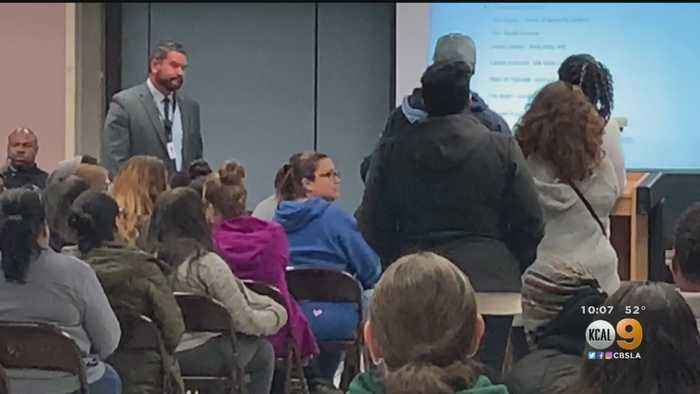 Tonight parents wanted some answers at a public meeting at the school.